A lot of time this year has been taken up with renegotiating our lease on 85A Allerton Road. 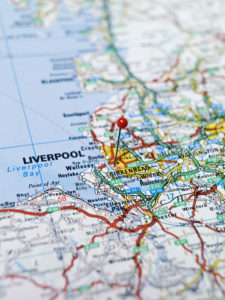 This has been our counselling centre and administrative hub in Liverpool for the best part of 30 years. We are just about to sign a new lease for 7 years (with an option for a further 3 years). This building, and its 3 counselling rooms, have proved to be a place of safety and hope for many hundreds of people over the years and we are glad to be able to continue this. We are fortunate to have a good relationship with an understanding landlord that resulted in a manageable increase in our rent. Once the new lease is in place we intend to make improvements to the building to make it a more comfortable and attractive place for all those who come here for help.